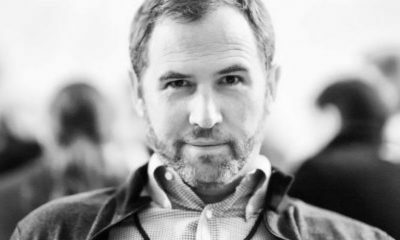 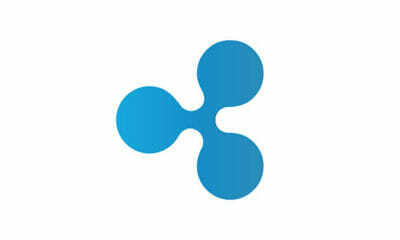 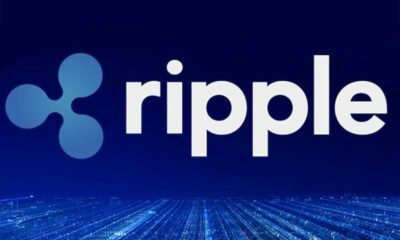 Another Ripple (XRP) Rally ? 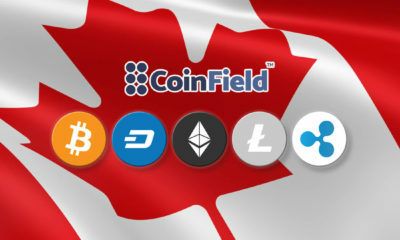 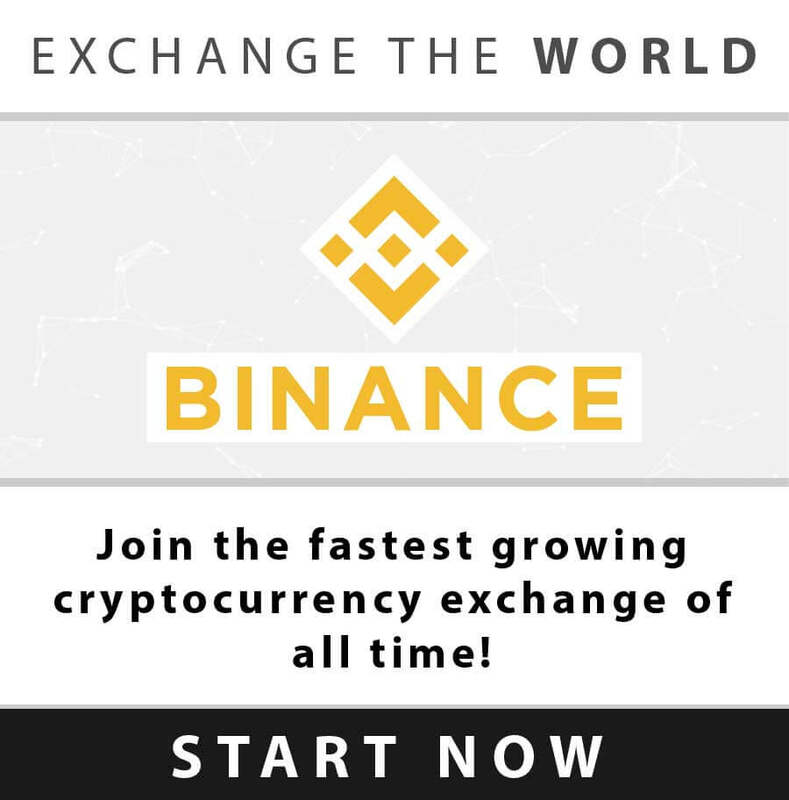 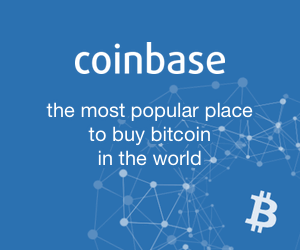 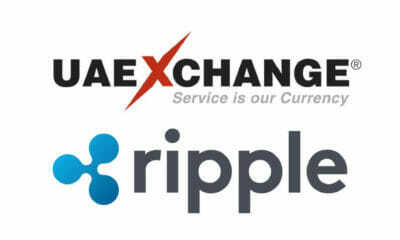 Canadian Crypto Exchange Adds More Coins ?? 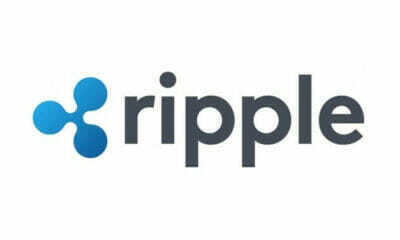 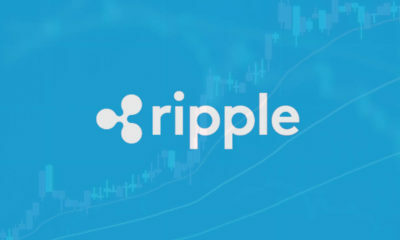 Ripple (XRP) May Have Significant Upside Ahead ?